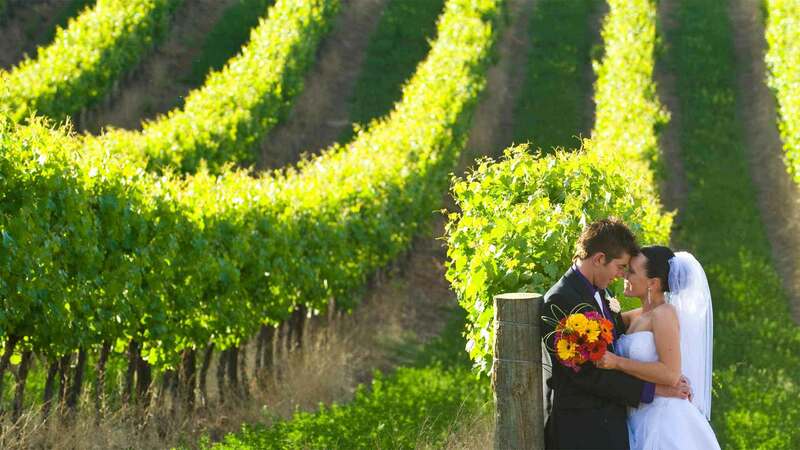 The Riverland offers the most perfect locations for wedding ceremonies and photos overlooking the sunset drenched river, with unique accommodation for your special occasion ranging from a fleet of houseboats to elegant country hotels. Let the Riverland play host to you and your loved ones as you enter this new chapter of your lives. Need help with Bookings and Reservations? Contact a Riverland Visitor Information Centre. The Riverland provides a unique venues for both ceremonies and receptions. Popular options include Loxton Historical Village, Banrock Station and more. There are so many options for special photo locations to capture the memories of your big day. Consider rich red ochre cliffs or sunlight through the vines. 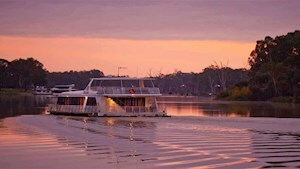 Elegant country hotels and motels provide ample accommodation for large groups or consider houseboats to provide your guests with a unique on water stay. Houseboats provide a unique option for the bridal party pre and post wedding and are also an excellent accommodation option for your wedding guests.